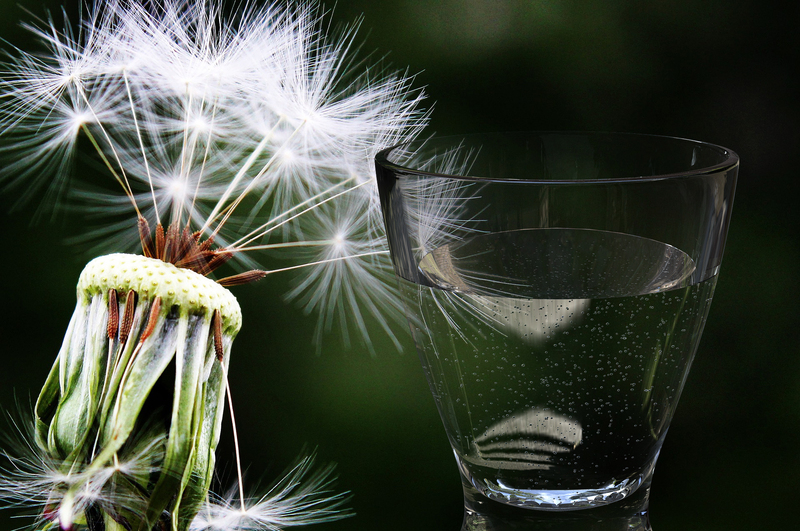 Can Dehydration Cause Asthma & Allergies? Staying hydrated, drinking at least 1/2 your body weight in water every day is important. Check out this great article on the science behind properly hydrating your body.